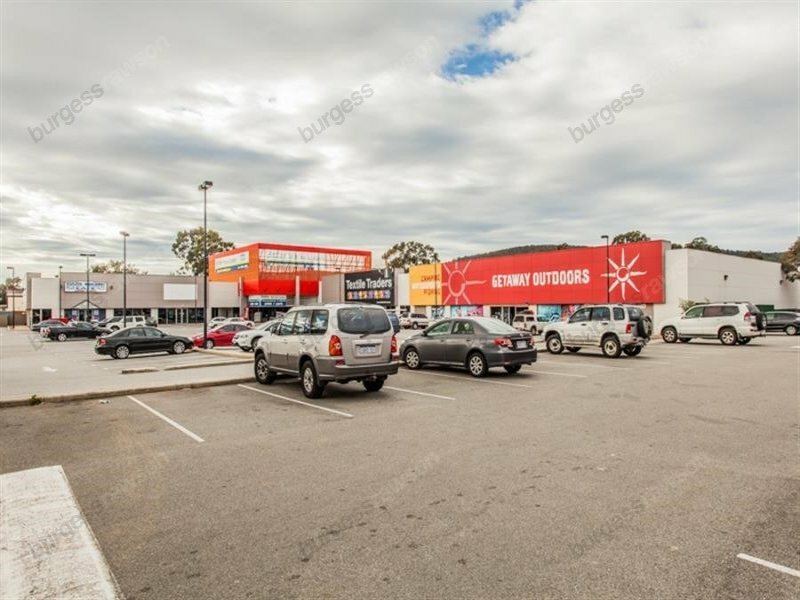 Burgess Rawson is pleased to present to the market for Lease 2 Mcgrath Road, Munster. 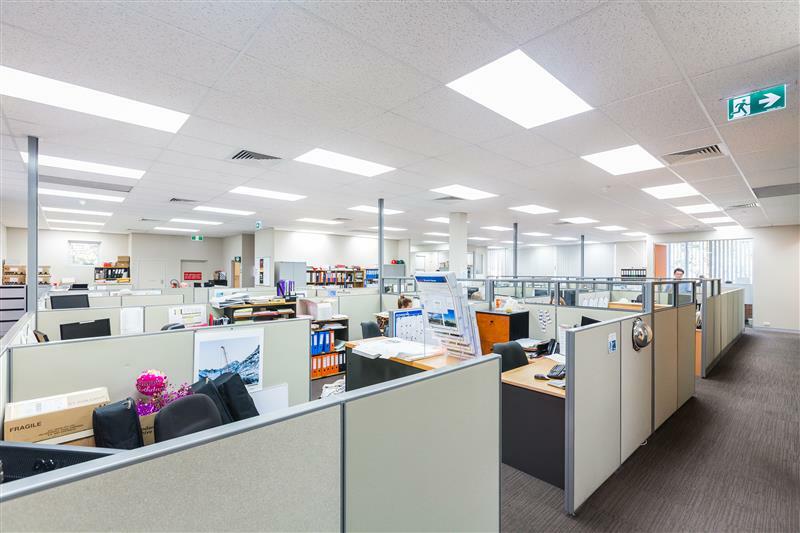 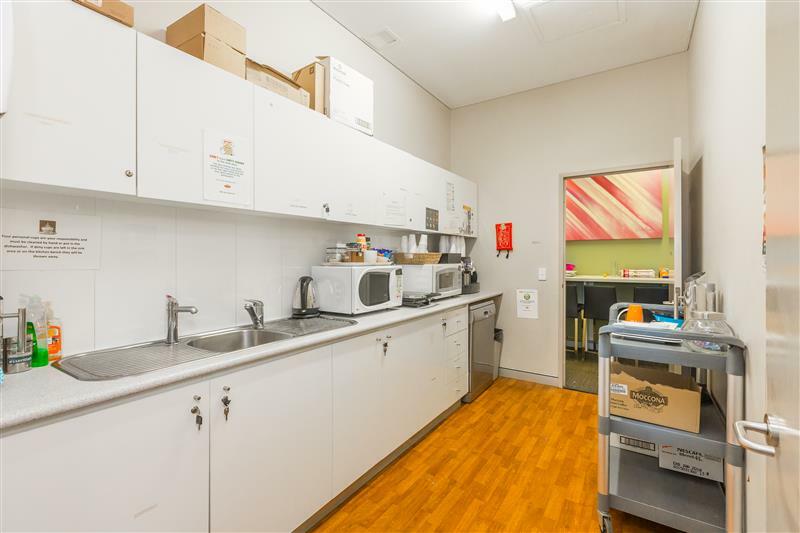 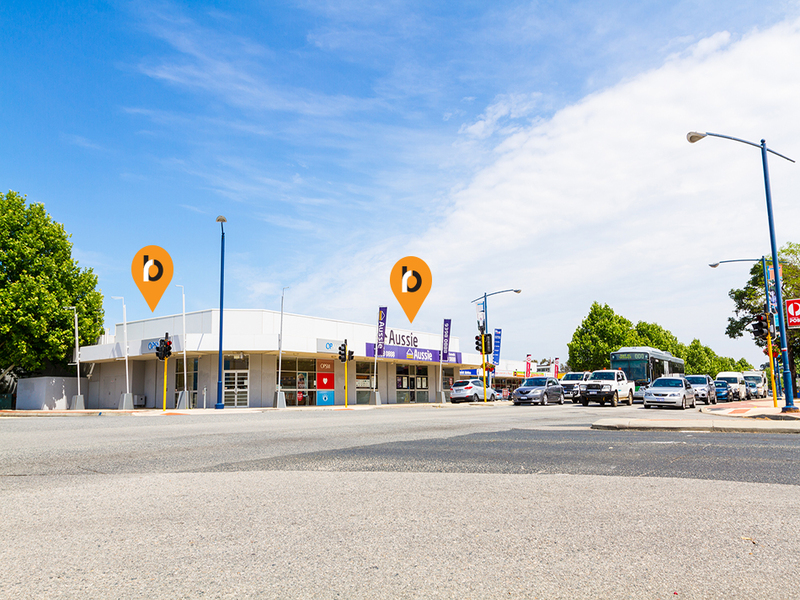 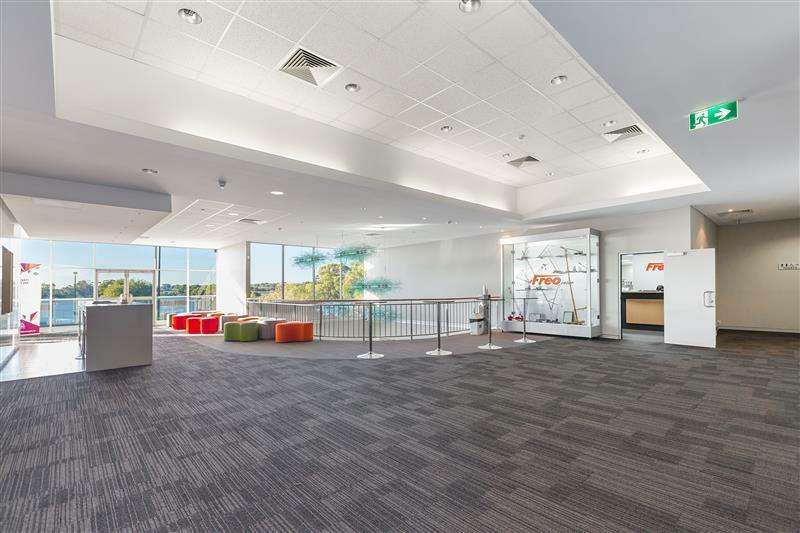 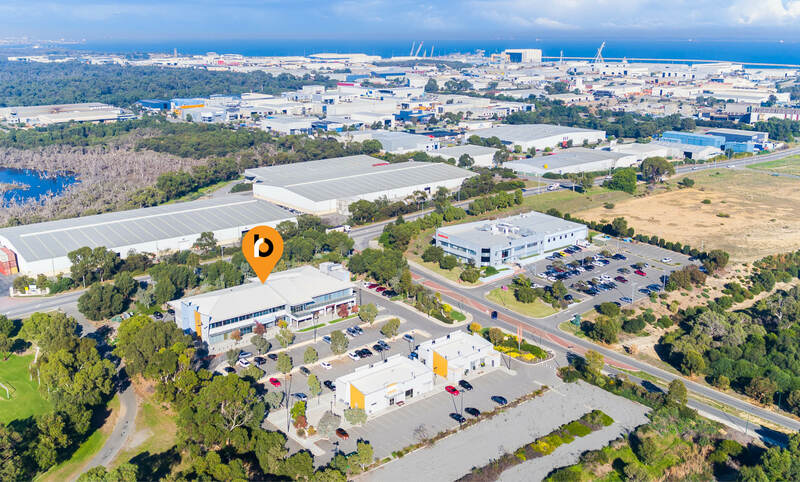 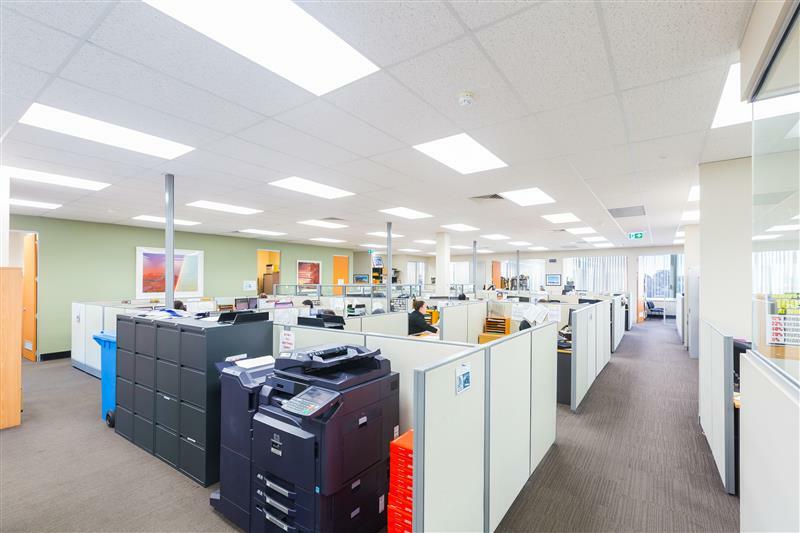 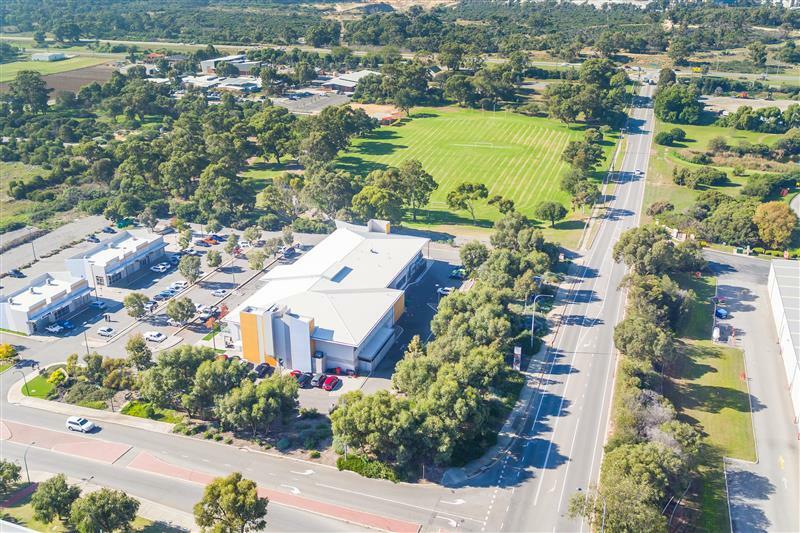 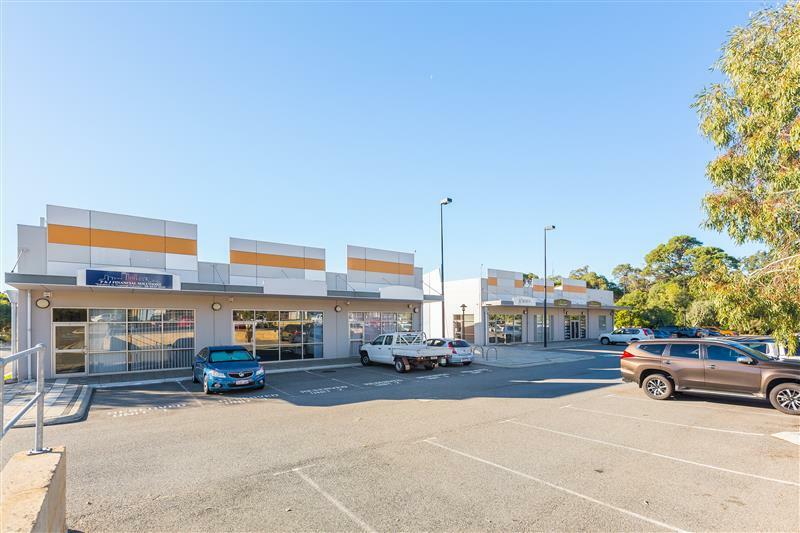 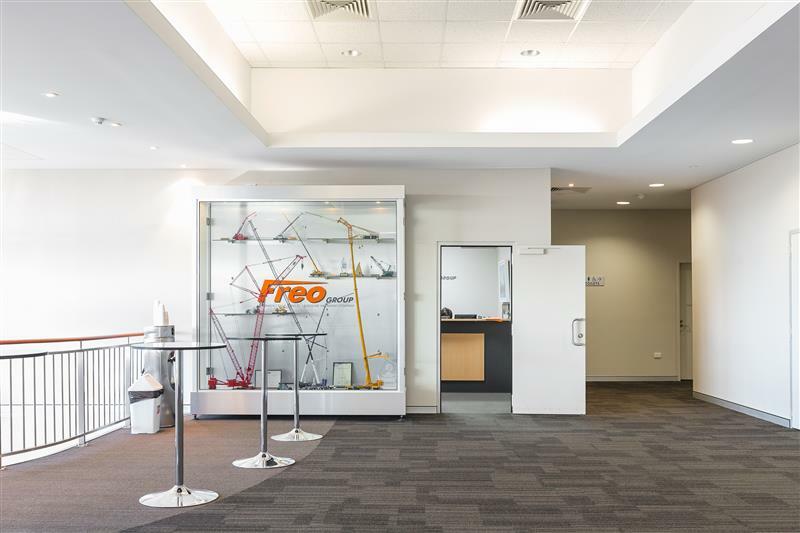 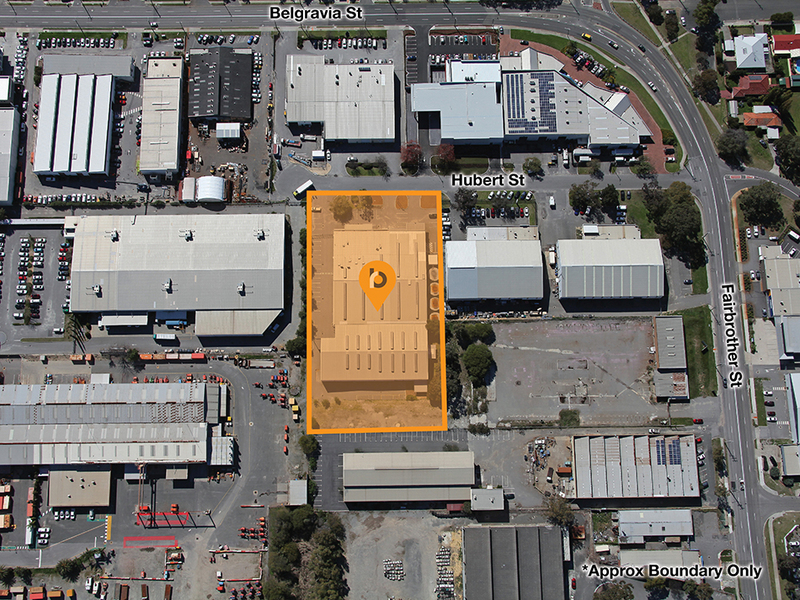 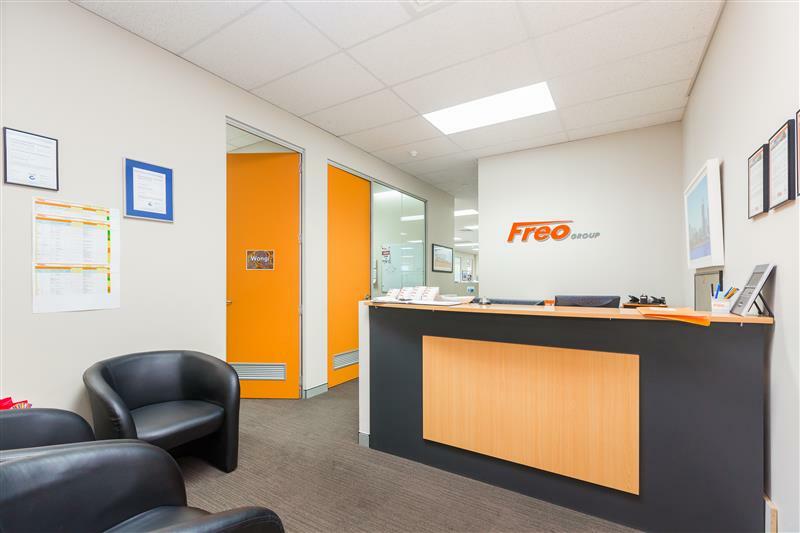 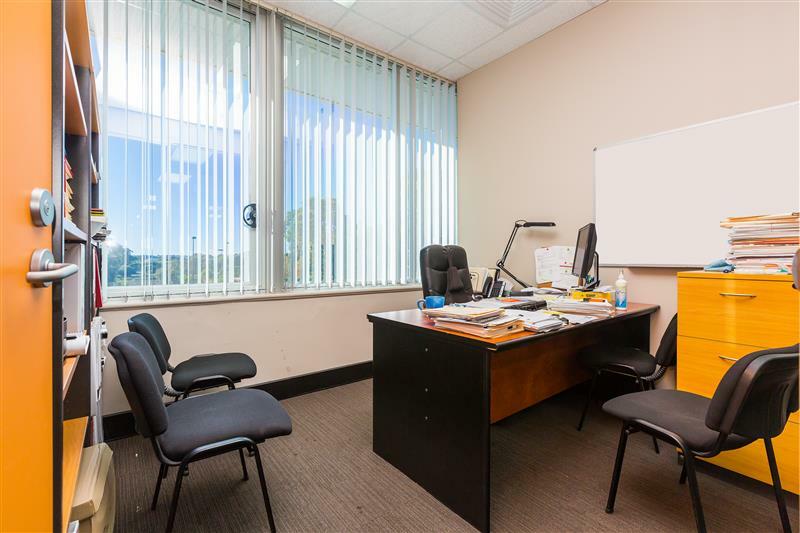 This 451sqm office resides in the premium AMC Jackovich Centre and presents as an excellent opportunity for a range of businesses operating in the Southern Industrial Corridor. 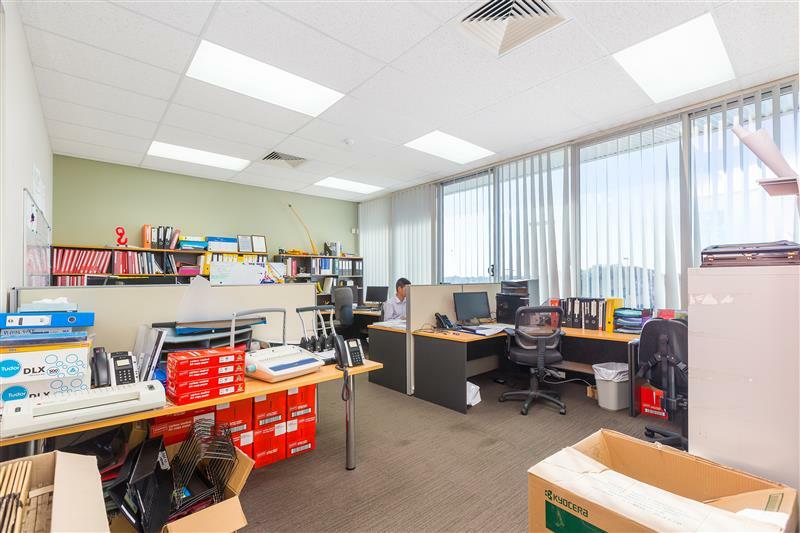 The office comprises a mix of open plan and partitioned offices, with ample natural light and is set up to be a corporate headquarters facility. 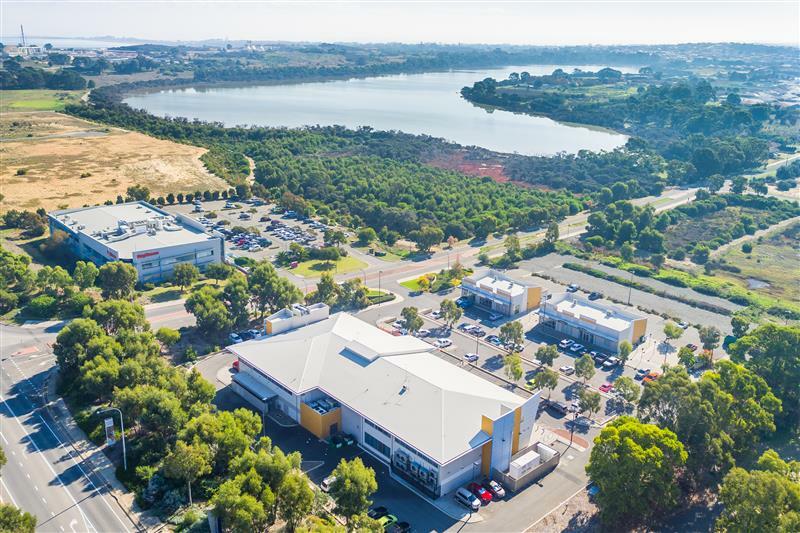 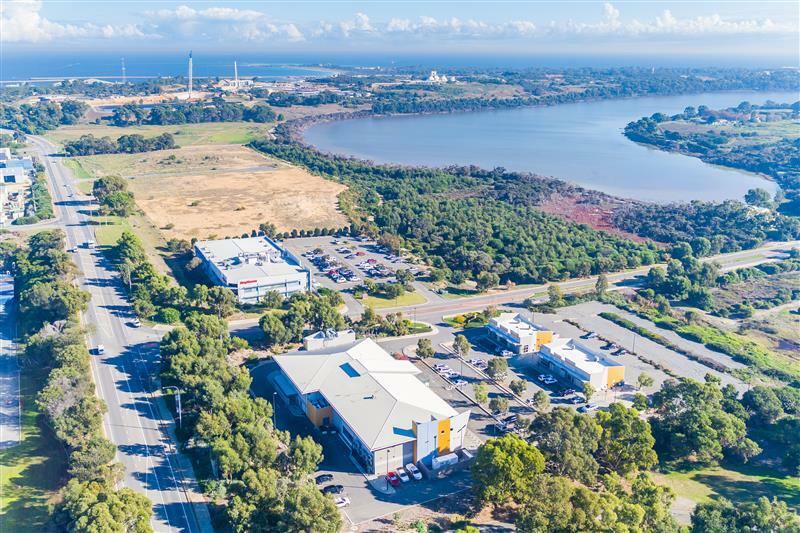 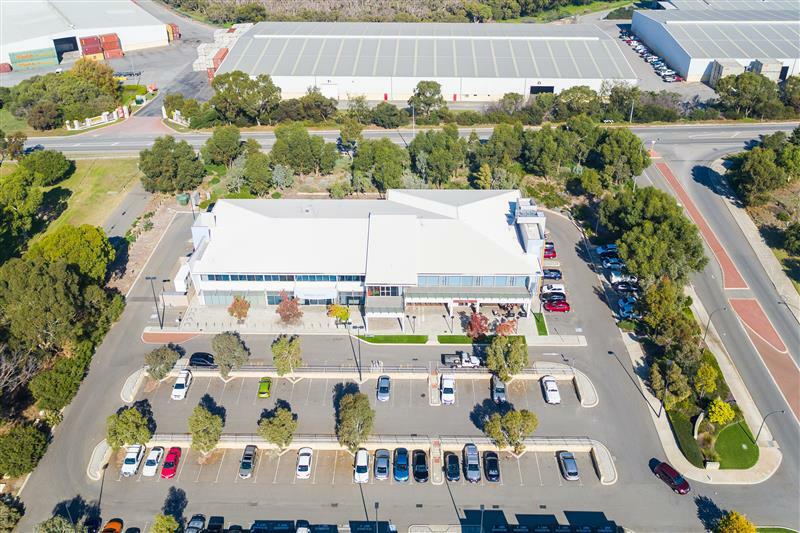 The property is ideally located 3kms from the Henderson Industrial precinct servicing the predominant needs of the Western Australian Marine industry. 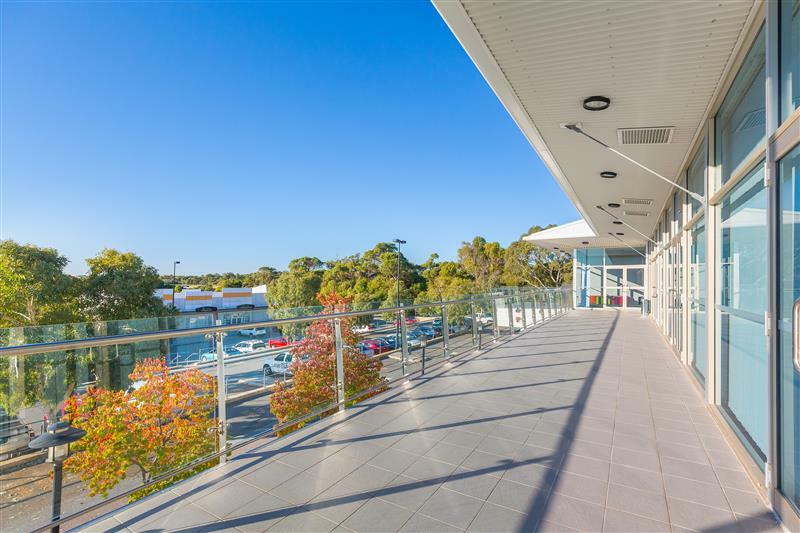 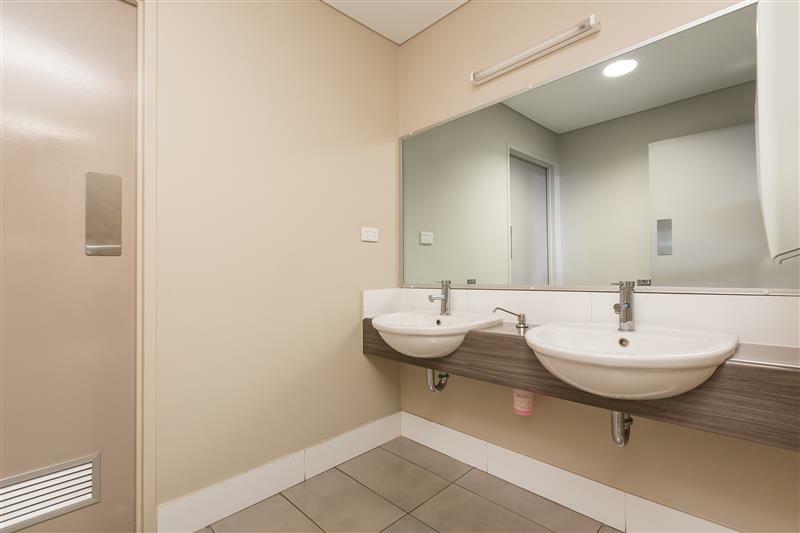 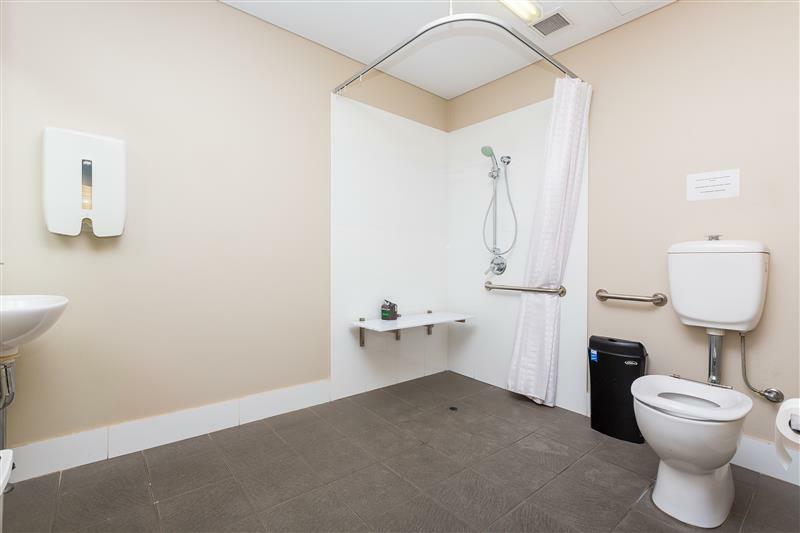 The property is located just off Russell Road with easy access to the Kwinana Freeway. 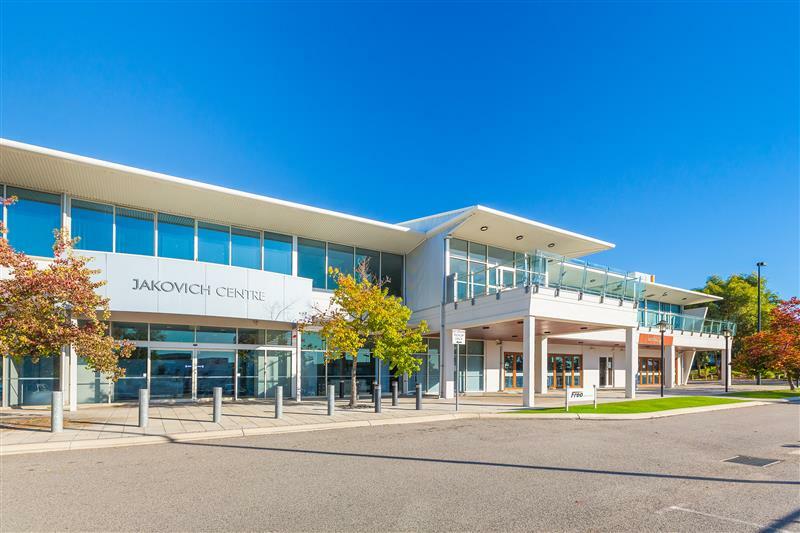 The AMC Jackovich Centre accommodates a variety of businesses both commercial and retail in nature with ample parking and a recently completed ground floor café as part of the complex. 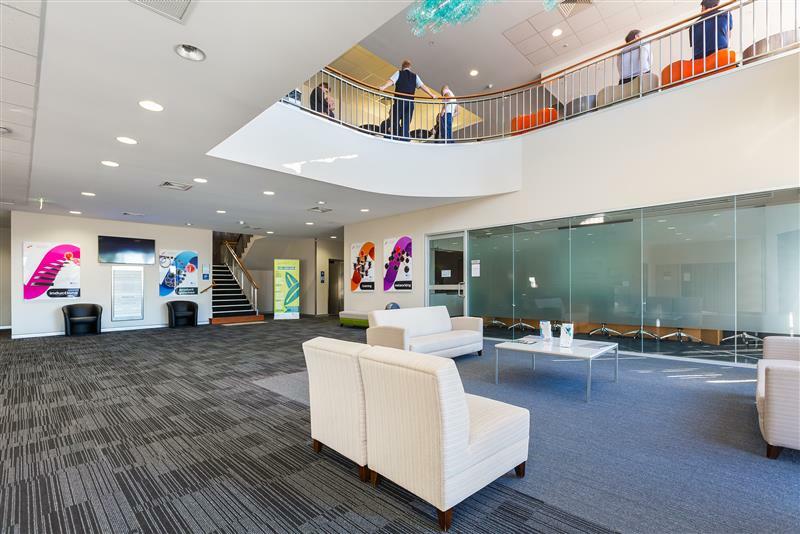 The centre also offers services such as a fully functional boardroom and training areas additional to the office.